L.L.L4L.L.L. 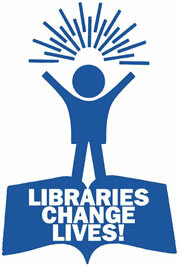 : School Libraries need your support NOW!! School Libraries need your support NOW!! "Action Needed for TL Inquiry to be reopened. prorogation of the 42nd Parliament. inquire and report on this matter. Draw upon the wording of our letter at The Hub or write your own. Please write to Peter Garrett now. The Hub (School Libraries Advocacy Group) outlines a draft letter that you may wish to model your letter on.